Please select an option Brown White Natural Light blue Lime green Orange Gray Pink Sand Royal Black Purple Charcoal Heathered sapphire Navy Yellow Red Azalea Please select a color. Please select an option S M L Xl 2x 3x 4x 5x 6x Please select a sizemens. Approximate Design Size: 10.5" x 14.5"
All of our shirts are first quality. We use first quality brands like Gildan and Port Authority. 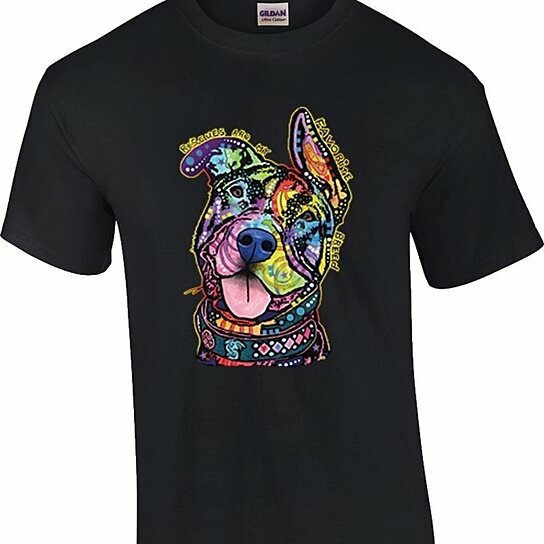 Our t-shirts are 6.1 ounce 100% preshrunk cotton. Seamless collar. Double needle stitched hemmed bottom. Taped shoulder to shoulder. Designs are printed on the front unless you request that they be on the back.